Where are you today – where do you want to be two years from now? FreCom has many years of experience in the marketing of products and services in the ITC market and in corporate consulting. 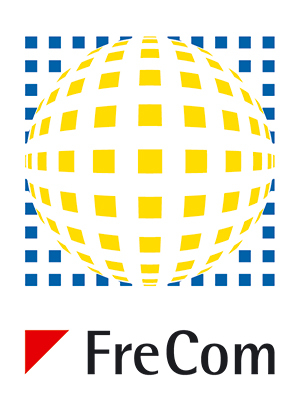 FreCom quickly spots new developments and trends in the market through permanent contact with your potential customers, and these are implemented in the corresponding measures for your success. We put our experience into strategic consulting for the successful development of the business of our clients. Here we place great value on support in the implementation. Positioning in the market – where are we today – where do we want to be two years from now? We draw up suitable strategies together with you and also implement them together with you.